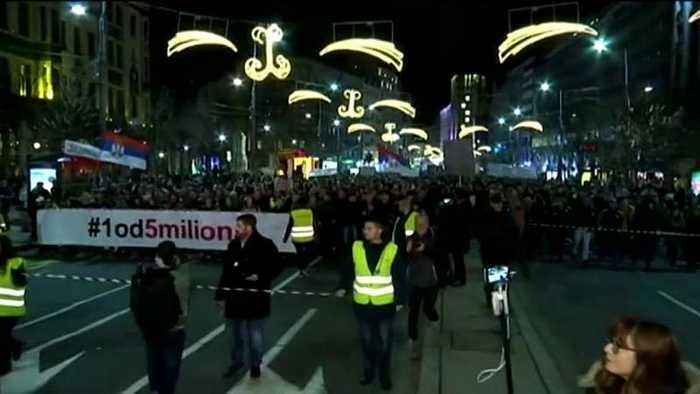 Demonstrators accuse Serbian President Aleksandar Vucic of stifling democratic freedoms, cracking down on opponents, and controlling the media. 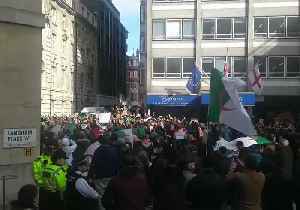 Algerians living in London marched in protest on Saturday, March 2, demonstrating against the decision by President Abdelaziz Bouteflika to run for a fifth term in April’s election. 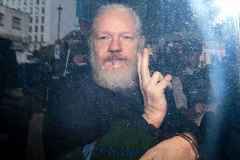 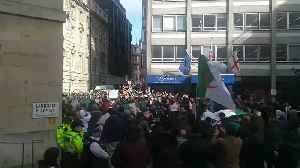 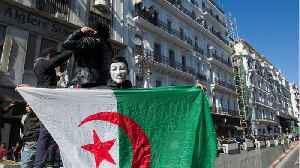 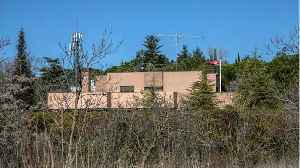 Bouteflika, a..
Algerians living in London marched in protest on Saturday, March 2, demonstrating against the decision by President Abdelaziz Bouteflika to run for a fifth term in April’s election.Bouteflika, a..